Northamptonshires leading experts in upholstery and furniture restoration. 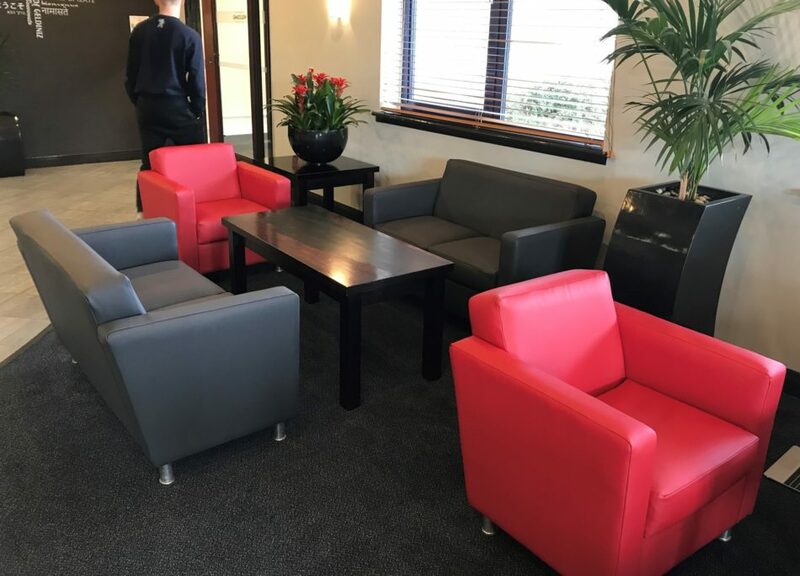 We work with a variety of local businesses, commercial interior designers, architects and specifiers to achieve the look that you require. Whether its a family heirloom in need of restoration or a modern suite that needs a makeover. Why choose John Reed and Son?